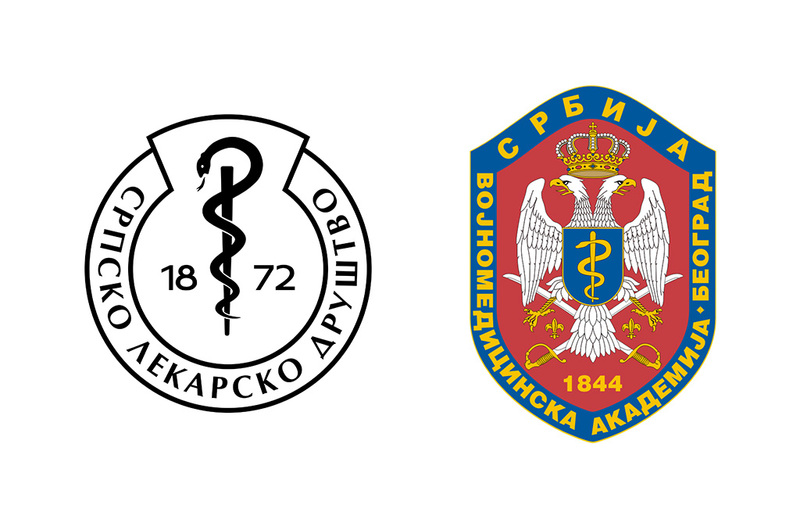 The program of continuing medical education "Melanoma 2016" organized by the Intersectional Committee for Melanoma of the Serbian Medical Society, the Serbian Association of Medical Oncologist, Clinic for Dermatology and Venereal Diseases and the Clinic for Plastic Surgery and Burns, Military Medical Academy, will be held on June 1, 2016, starting at 9.30 am at the Military Medical Academy. In addition to plenary lectures, workshops for physicians of different specialties involved in diagnostics and treatment of melanoma will be organized. The course is free for members of the Serbian Medical Society, and electronic application for the course is provided on the website of the Intersectional Committee for Melanoma of the SMS. Media representatives interested in covering this event should send accreditation via email to vma@mod.gov.rs or by fax: 011 / 2660-027 no later than Wednesday, June 1, 2016, till 9.00 am.